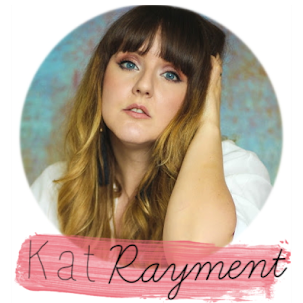 It has been too long since I've put together a crafty post but in all honesty I haven't felt inspired or been making anything worth doing a DIY post on. Today however I have a super simple DIY for festival feet. May I present to you embellished espadrilles! 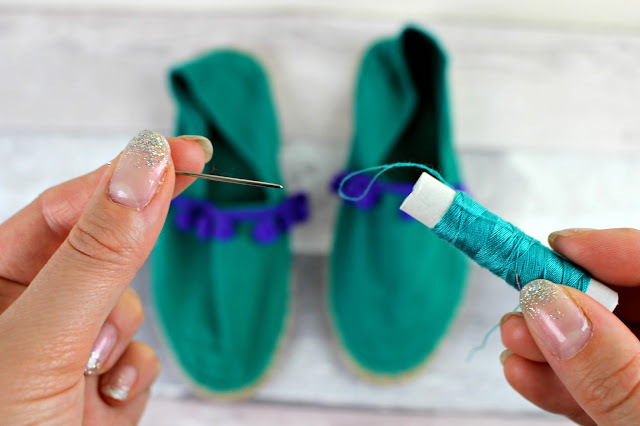 Pom poms and embellishment on shoesies has been a big trend this year, one I have loved to embrace but sometimes it's fun to pimp your shoe yourself and can save you some dollar too! 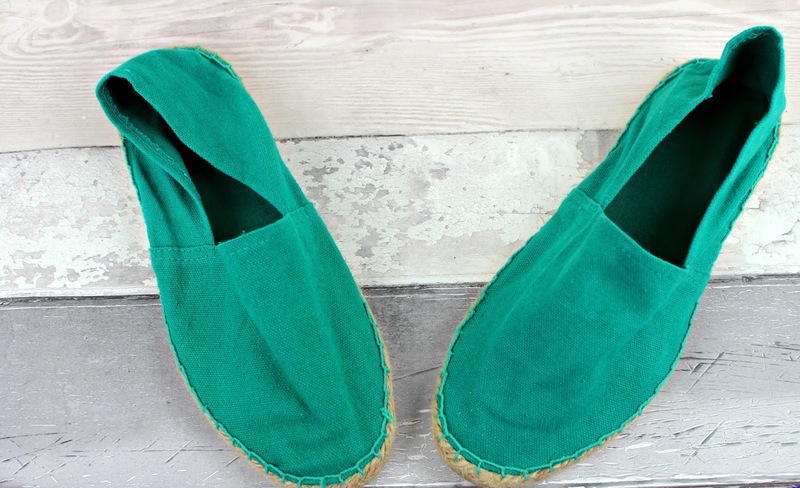 I've had these espadrilles for a few years just tucked in a cupboard waiting to be worn but the green colour on its own was underwhelming and did nothing for me so I took to my sewing box to find some bits to jazz them up. 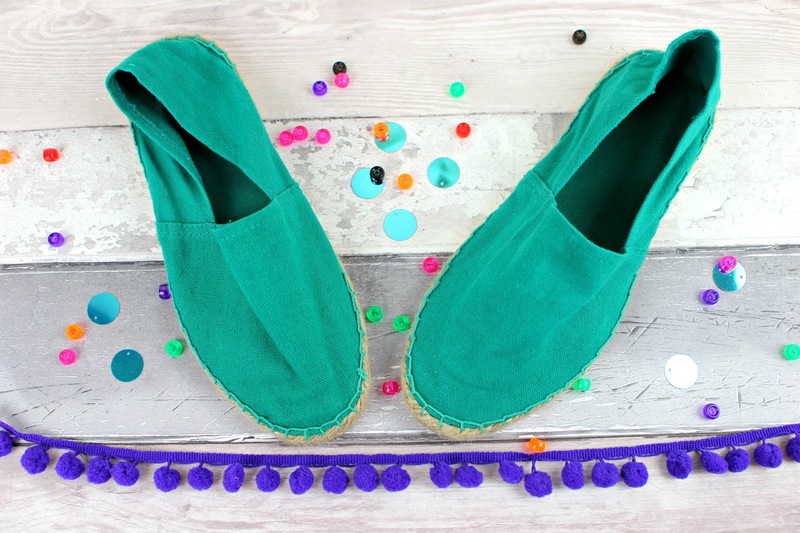 From beads to buttons, there's so many ways you can decorate your espadrilles to make them a one off unique pair as well as showcasing your personal style. I opted for some purple pom pom trim and some large disc sequins in complimenting colours to give my footwear some pizzazz. 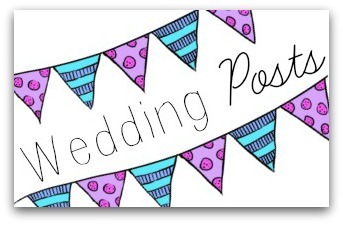 So to affix your embellishment, you will need no more than a needle and thread. I opted to hand sew as it felt easier for me and went for a similar matching colour cotton. 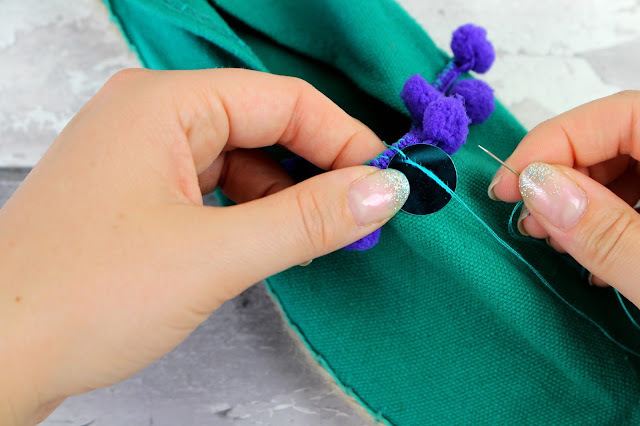 To attach the pom pom trim to the edge of the front seam of the espadrille I followed it right round to each edge and over stitched it into place. Next up were the sequins which I dotted in between each pom pom and again secured with thread, leaving the stitch loose so there's some movement to the sequins when the espadrilles are worn. And voila! That is literally all I did! I'm so chuffed with how these turned out as not only are my espadrilles super comfy, they're now fun to wear and the perfect festival/holiday footwear too! To see me actually doing a spot of sewing, you can watch the video I've made on these embellished espadrilles too. I had quite a lot of fun with this video and was trying to be creative so let me know your thoughts. Anyway I hope you like this DIY post. 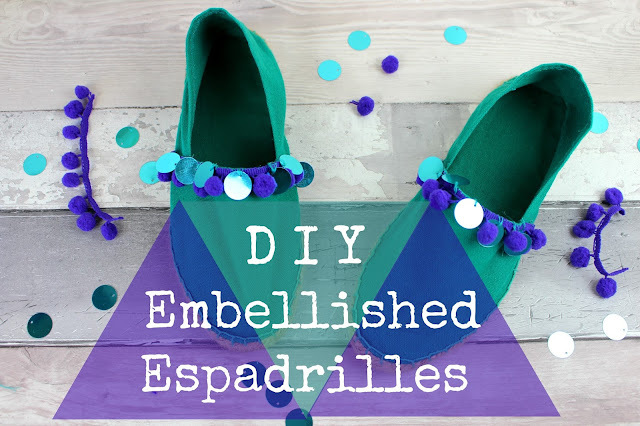 Have you been inspired to embellish your espadrilles?